The film movingly shows each doctor’s day-to-day responsibilities, while also revealing their own struggles with addiction and crime, and a complex portrait emerges of small-town America. This absorbing documentary is a quiet yet urgent reminder that the country’s heartland is in trouble, and that the very nature of general practice medicine needs to be rethought to address a devastating epidemic. AFI spoke with the directors in a joint email interview about the film, which was recently selected for the AFI DOCS Impact Lab. THE PROVIDERS plays AFI DOCS on Friday, June 15. Get tickets here. 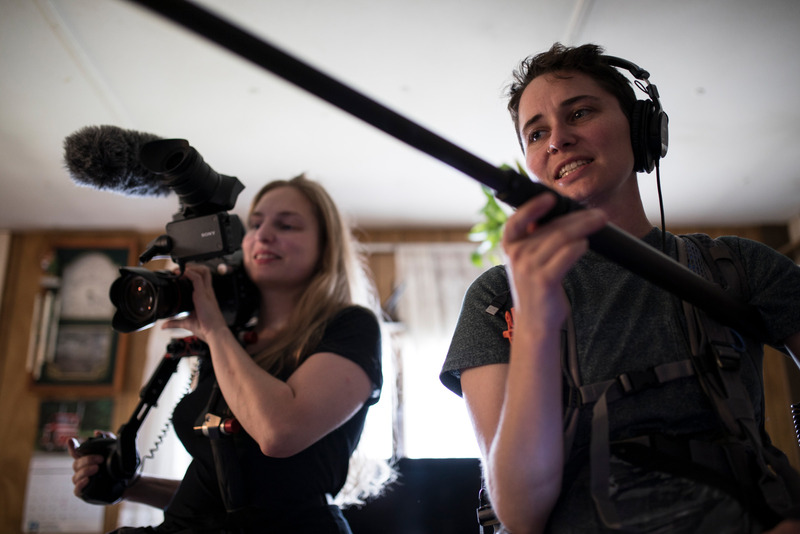 We were drawn to documentary filmmaking as a way to explore how people experience and imagine their surrounding worlds. Documentary has the distinct power to represent subjective realities and, in doing so, can reveal dimensions of the human experience that are often unseen. Narratives that build empathy for others help audiences develop and enrich their understandings of the systems and realities at work in the world around us. We see documentary not only as a product, a vehicle for conveying ideas and stories, but also as a profound act of research: the process of making documentaries is a way not only to represent actuality but an engagement with those realities the filmmaker seeks to represent. We are both children of doctors and share a lifelong fascination with medicine. We grew up with lunches stored in the “biohazard” fridge and dinner-table discussions about the unequal and often unreasonable American healthcare system. Back in 2014, Laura — who, like many freelancers, benefits from the Affordable Care Act (ACA) — heard a radio story about how even after the ACA, many Americans remained unable to access care in rural communities where doctors are often few and far between. 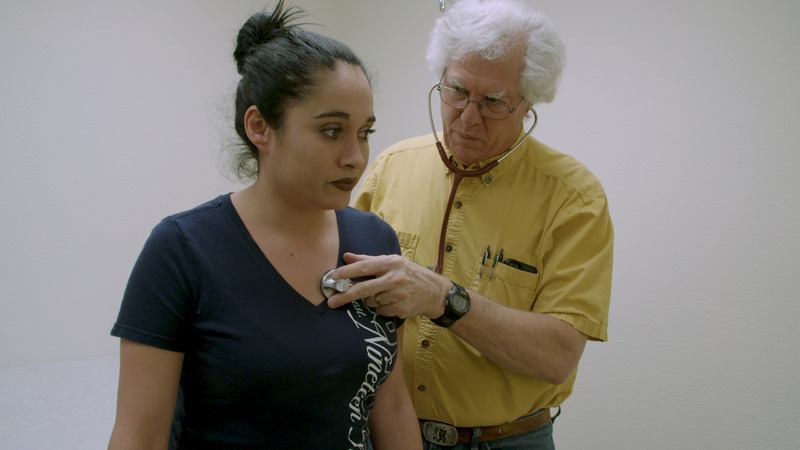 As we spent more than 100 days filming in New Mexico over three years, we saw the ways the healthcare problems in these small towns are entwined with the broader challenges facing rural America — such as rural brain-drain and aging populations. 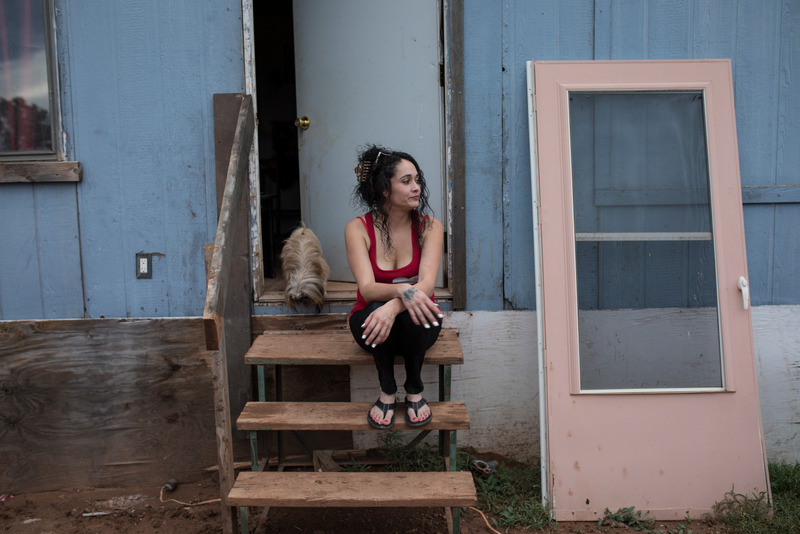 Through making this film we witnessed firsthand the insidious connections between poverty, lack of opportunity, illness and addiction. Through a good old-fashioned shoe-leather approach. We started by trying to find outstanding rural healthcare practitioners. Each provider we spoke to would refer us to a few other providers, and our research became a nationwide phone tree of passionate healthcare providers. After speaking with between providers all over the country, we ended up on the phone with Matt Probst. Although we spoke with many incredible providers, Matt was unique in that he came from the community that he served, and the challenges in his personal life mirrored those of his patients. As medical director and clinician at El Centro Family Health, he was also unusual in that he was trying to simultaneously tackle the challenges in rural healthcare both from a structural perspective, and patient-by-patient in the clinic. One mentor said to us that a director’s first film is often multiple films jammed into one. While we planned to structure the film around three healthcare providers from the outset, during production we were drawn in many unexpected directions — from the stories of the many phenomenal patients we met, to the funding crisis nurse practitioner Chris Ruge’s program faced. We ultimately decided to feature five patients, in addition to the three providers — which is a lot of people! It was extremely difficult to figure out a structure that could support so many arcs. AFI: What do you want audiences to take away from your film? While THE PROVIDERS addresses many aspects of the crisis in rural healthcare, the core of the film speaks to the profoundly positive impact of human connection within healthcare, particularly for people who have been marginalized. In different ways, each of the providers in the film connects deeply with their patients and the communities they serve. While nobody disputes that clinicians must excel at the “science” of medicine – diagnosis and prescription – the film illuminates the ways that the “art” of patient interaction can itself be healing. As is articulated when Chris’ program is cancelled, it is sometimes feeling cared about that makes the greatest difference for the most vulnerable patients. We hope to leave audiences thinking about the ways that healthcare centered on human connection can heal both medical and social ills. AFI: Why is Washington, DC, a valuable location in which to screen your film? Our film is set both physically and figuratively far from the rooms in Washington where healthcare policy is made. Yet clinics like El Centro (where our film is set) are where the life-and-death consequences of those decisions play out. The ongoing challenges of rural healthcare are the subject of discussion and debate among both legislators and civil society in Washington, DC. Our film offers something rare in policy discussions — intimate, compelling access to the lives of both healthcare providers and patients that shows how rural people are affected by national healthcare policy. We hope that our film will offer a unique form of insight and serve as a catalyst for discussion and action among committed stakeholders in Washington DC.